Paul Spurlock, age 75, of New Vienna, passed away on Friday afternoon, April 5, 2019, at Heartland of Hillsboro. He was born December 19, 1943, the son of the late Howard “Happy” and Alice Scowden Spurlock. His wife Carolyn (Frump) Spurlock and an infant daughter, Paula Spurlock; sister, Janet Smith, and three brothers: Guy, John and Wayne Spurlock all preceded him in death. Paul was a retired truck driver. 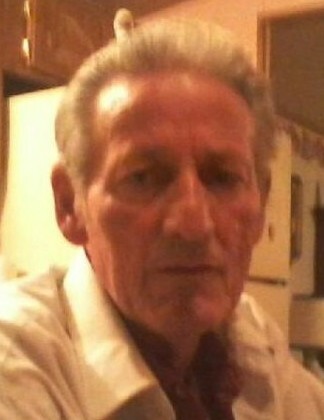 He is survived by his son Jessie Spurlock, daughter Tina Parker and 6 grandchildren. Also left to cherish him memory are six brothers: Estel (Patty), Roger (Connie), Jim, Larry (Kathy), Dale Spurlock and Terry (Kim) Spurlock; two sisters: Marcie Laufer and Roxie (Sonny Morgan) Woods; along with many nieces and nephews. Visitation will be on Tuesday, April 9, 2019 from Noon until 2:00 with a funeral service following at 2:00 at the Littleton Funeral Home, Sabina. Burial will follow cremation at the family’s convenience at New Vienna IOOF Cemetery.